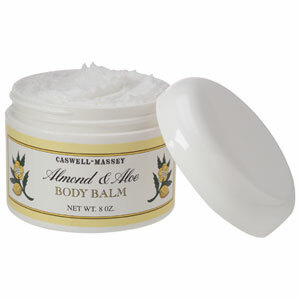 Body Balm - Treat your skin to this luxurious, creamy balm. True moisture for the skin and the scent of almond. An unbeatable combination.